based on the symptoms of depression displayed by people. opposite of most other kinds of depression. person will also suffer from social phobia and will have panic attacks. limbs and a fear of rejection. This can be identified by extreme variations in a person's mood. are part of symptoms of this type of depression. and low self-esteem besides displaying an inability to concentrate. depression may also harbor suicidal tendencies. The symptoms are similar to Dysthymia. However, these symptoms can occur for a period of about two weeks. of interest and does not have a passion to do anything. persists for the duration of the medication. time of the day like evening for example. are common after delivery due to this type of depression. Hallucinations, a state of delusion and hearing voices in the head are common with people affected with this type of depression. 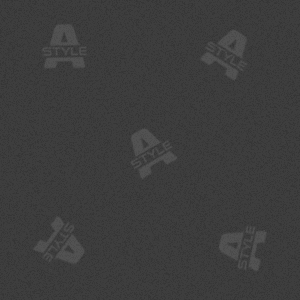 of year can be easily noticed in the sufferer. interest in almost all activities. These symptoms can last for months. followed by correct type of therapy becomes important. developed by panel of experts. .
bodies were originally made for and what they continue to need. 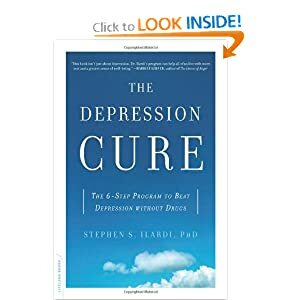 The Depression Cure program has already delivered dramatic results, helping even those who have failed to respond to traditional medications.